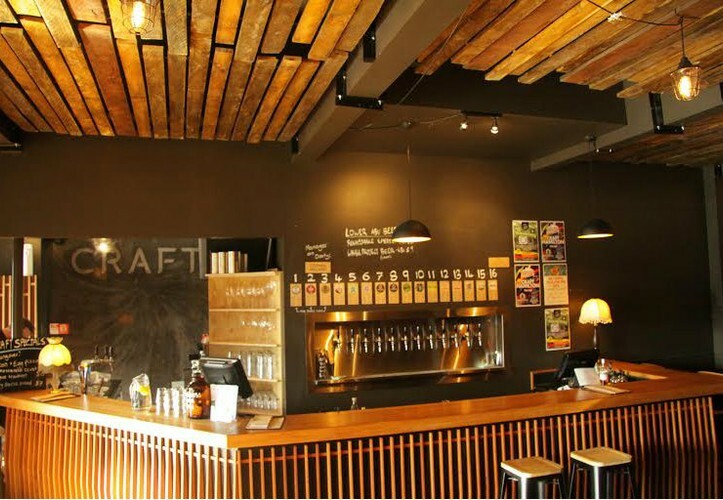 Craft is dedicated to bringing the best Craft Beer to Hamilton. An independent bar with 15 ever-changing taps of only the best Craft beer. Join us every second Wednesday for Quiz night. Great banter, great beer and a great night out. Get a team together and Facebook message us @craftbeerhamilton to book a table or email us at crafthamilton@gmail.com.